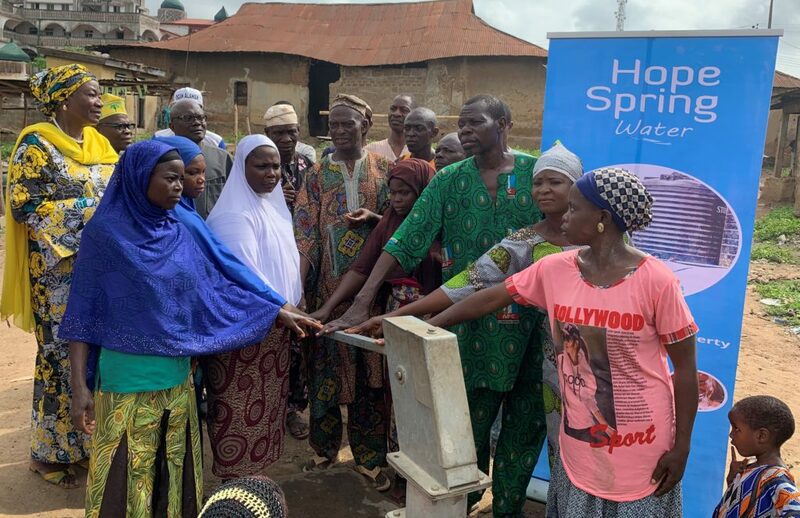 A new water project that provides clean drinking water to hundreds of residents of the Ile isale imale area of Ilobu, Osun state, Nigeria, was commissioned on the 3rd of April, 2019. The low-tech hand pump borehole was partly funded by Saint Michael’s church in Worcester, England. Local families and organisations helped with making the project a success. 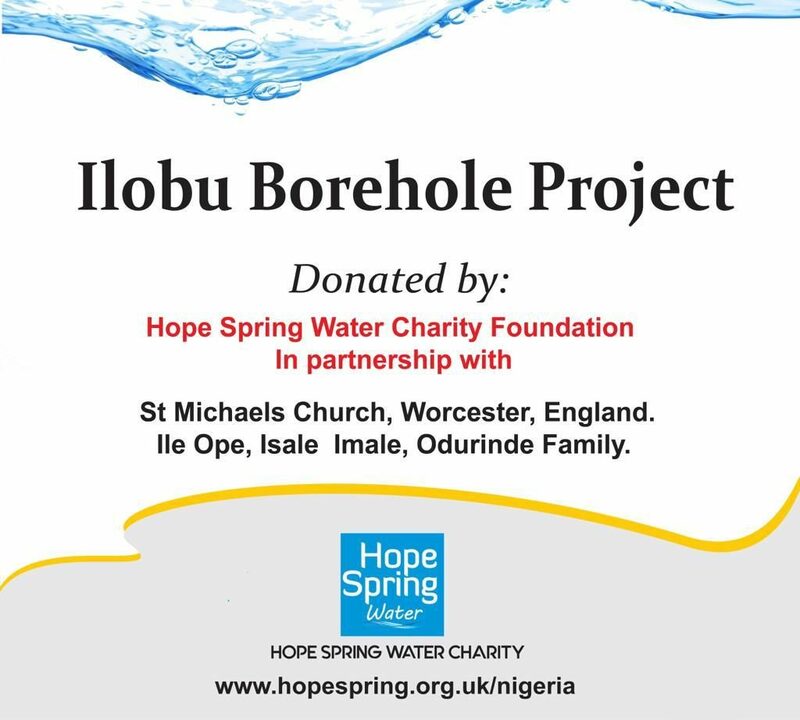 Ile Ope compound, in the Isale imale area, donated the land where the borehole was constructed. Other families in the area, including the Odurinde family contributed material, labour and skills to help reduce the total cost of the project. The borehole commissioning event was attended by people from Ilobu and the neighbouring town of Eri. People present at the commissioning included the president of Ilobu Development Union, Alhaji Dauda Adebisi-Balogun. 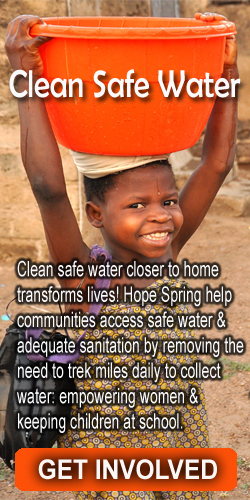 The community thanked Hope Spring water for helping to bring safe, clean water to the area.